The Wolves surge their way ahead of the competition after two outings and head to Week 3 dominant as ever as they encounter the Juggernauts, a team yet to find their groove after a massive offseason retooling, at the main game tomorrow, September 20, 7:00PM, at the Circuit Makati Blue Pitch. The Wolves devoured the competition by putting up 166 total points against 12 over the Rebels and Datu as they seem to put up an unstoppable front on both ends of the field. Team captain and tight end Martin Antonio downplays the firepower and claims that they are far from perfect form, though scores might say otherwise. When asked why that is in terms of what the offense still lacks, it is in the details. 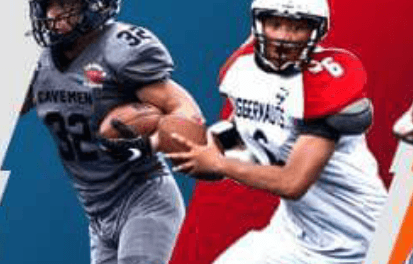 Meanwhile, the Juggernauts go into Saturday’s game as the heavy underdogs but that does not mean they are throwing the white towel anytime and look to stop a long losing streak from last season. Coach Jesse Thomas said growing pains is part of a new team and their Week 2 game showed it is a matter of improving from their mistakes. In the first game, the Cavemen are also looking to stay undefeated and have solo second when they face the Olongapo Warriors at 4:00PM. Last year’s runners-up kicked things off in Week 2 when they won in dominating fashion against the Juggernauts. 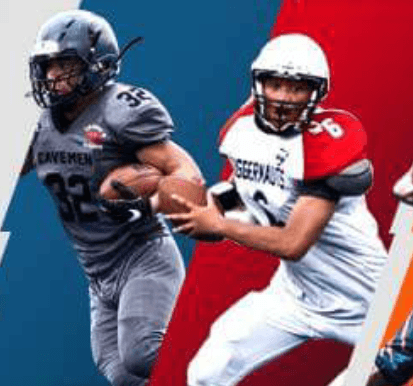 Mike Asuncion of the Cavemen said the team is not taking the Warriors lightly, who only won one game in Season 2 but appeared with an impressive secondary unit that caught five interceptions in their Week 1 game. “Our approach to this game is to control what we can control, limit mistakes, and take advantage of their mistakes,” Asuncion said. In spite of that outstanding defensive stat, the Warriors failed to gain ground to put them on the scoreboard that ended in a shutout. Jeff Deperio believes the team can come out better than their previous game and is excited to face last season’s bridesmaids, with the defense look to lead the stand. 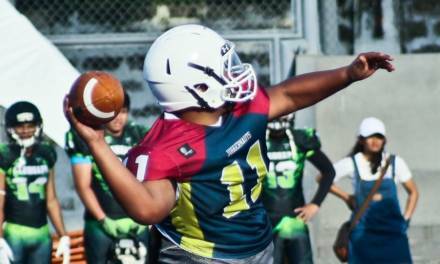 The league and its fans still have not seen the Warriors in full strength, as their starting quarterback missed the first week’s action due to personal matters. This time, he is expected to play. “It’s a surprise [on what he can show],” Deperio said. On the other hand, Asuncion said they are ready in one way or another. 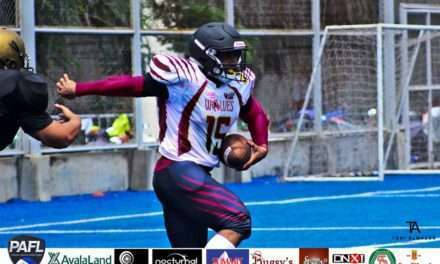 “I’m sure their offense will be at a better spot with their starting quarterback but our approach based on defense will not change regardless of who the [opponent’s] quarterback is,” said Asuncion.